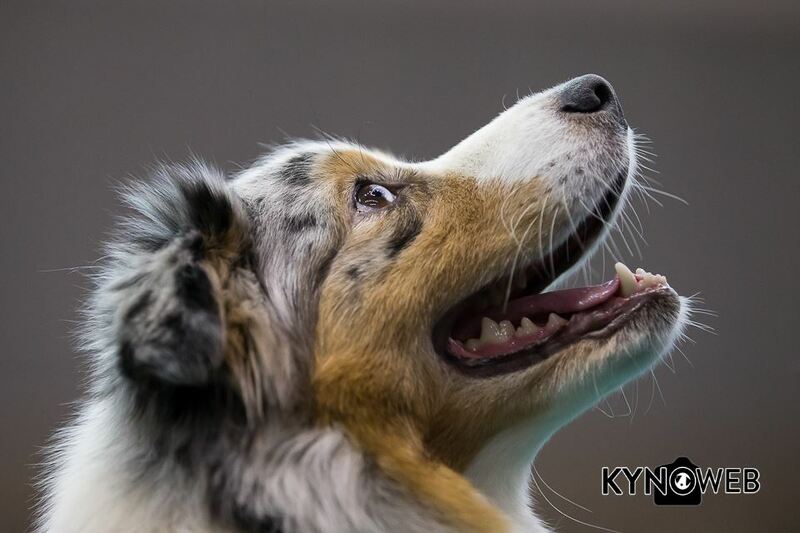 Great news from Dogshow Zwolle! Under judge Mevr. Drs. 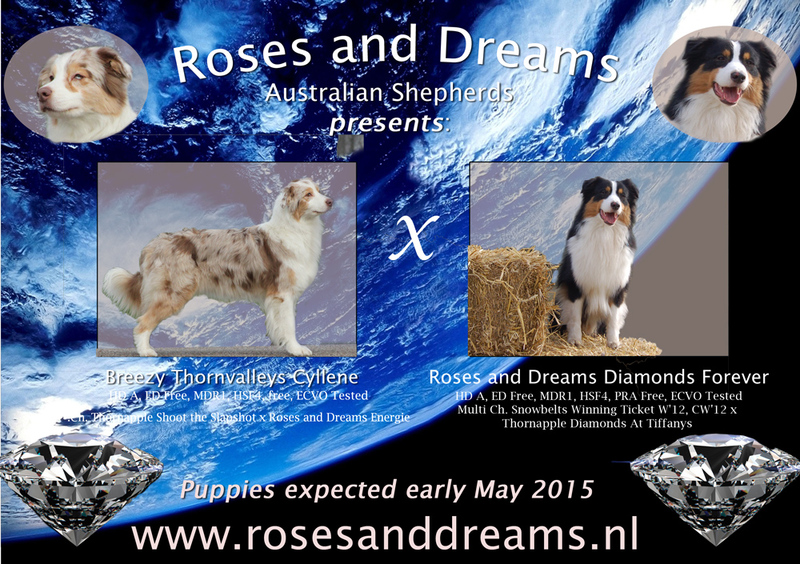 A.M. Beenen-Sluyters Peak River Roses and Dreams Jackpot "Stormy" became Best Male, CAC/CACIB and New Dutc CH. 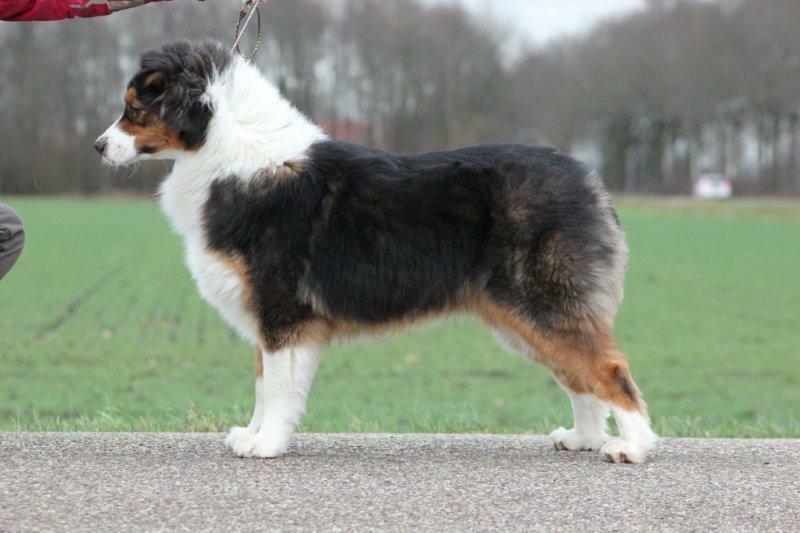 Just a Flirt Av New Thinking "Chanel" became Best Female, CAC/CAIB & BEST OF BREED! Chamel is Now Dutch Champion! So Happy! 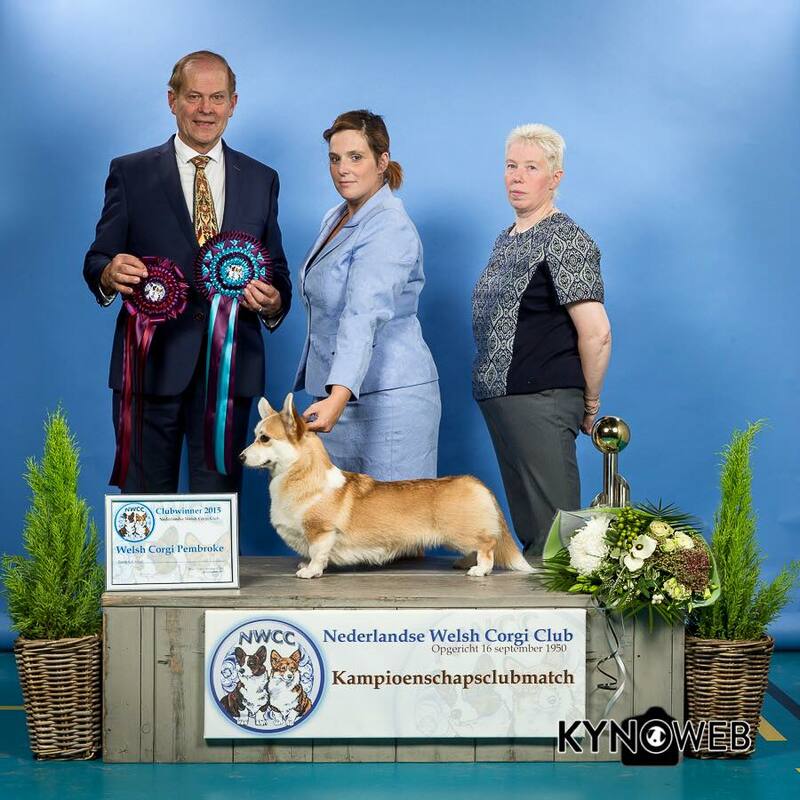 Kim had a great Day at the specialty show of the Dutch Welsh Corgi Club NWCC! 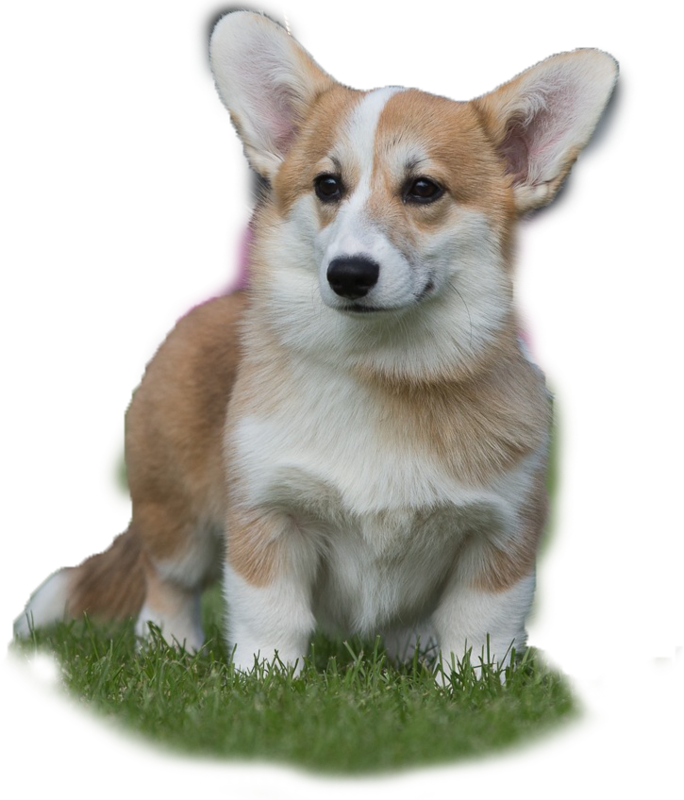 Hillberry Divine Secrets (Divine) won Best of Breed over 50 other Pembrokes from the Youth Class under breeder/Judge Tracy Irvin (UK)! 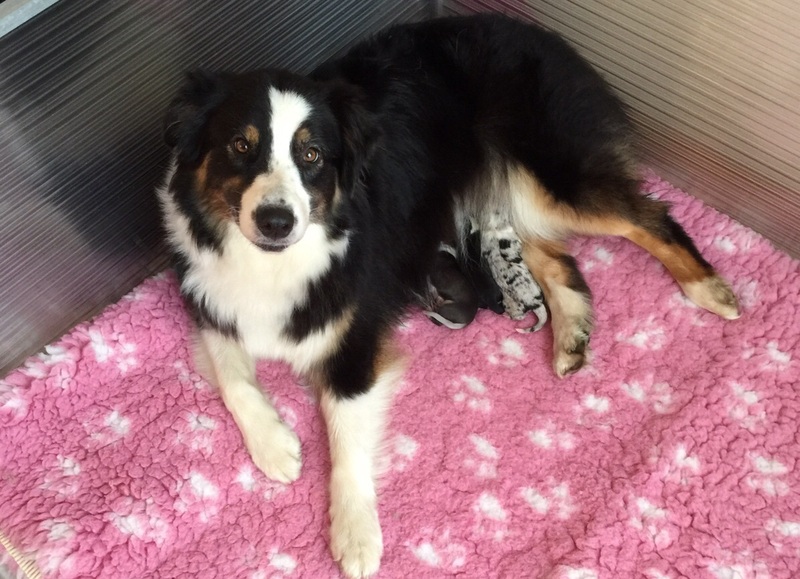 Saturday 19th of September, we welcomed the Puppies out of Dreamer and Rose! 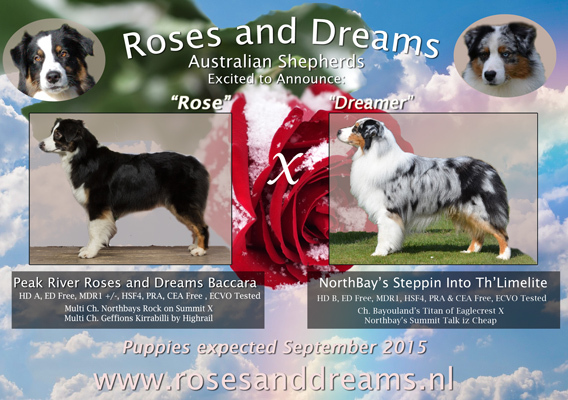 Read more: Welcome Puppies Rose-Dreamer! Pregnancy confirmed! 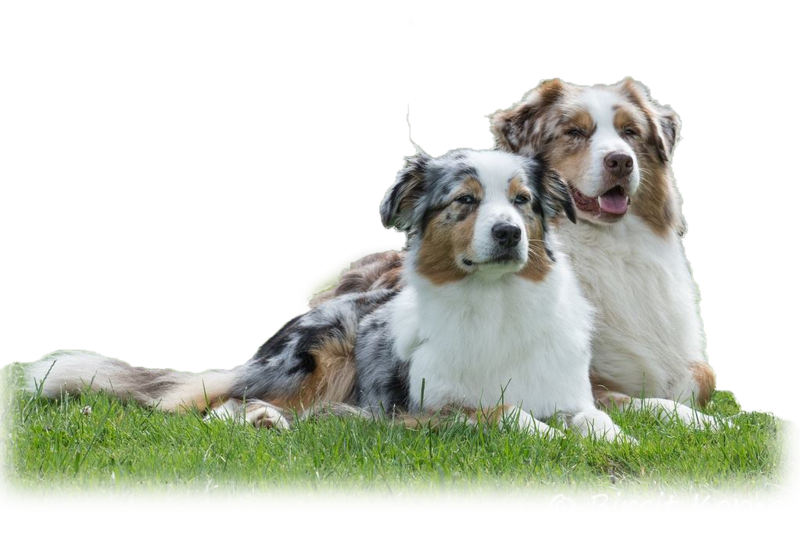 We are expecting puppies end of September from this very special litter. This combi was meant to be "Rose" and "Dreamer". 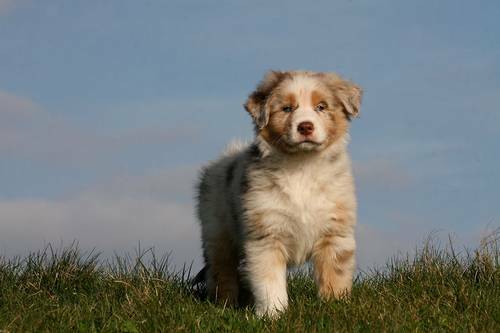 (Roses and Dreams Baccara x Northbay"s Steppin Into Th" Limelite) Thx Lindsay and Jeanet for making this litter possible. Today we went to the Zoo with Macy and Thorn. It was wonderfull! 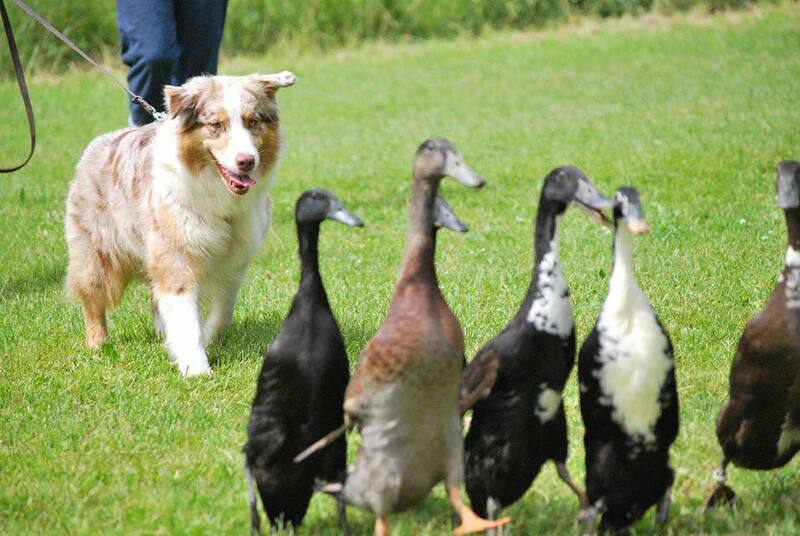 We are hopefully expecting a very special litter. Peak River Roses and Dreams Baccara "Rose" x Northbay's Steppin Into Th' Limelite "Dreamer". We hope she is pregnant! Brother Roses and Dreams Believe in Magic "Mello" and Sister Roses and Dreams Blowing Stardus "Chatter" (Latte) went to the Ducks! thanks Sandra Wesa for sending us these pictures! 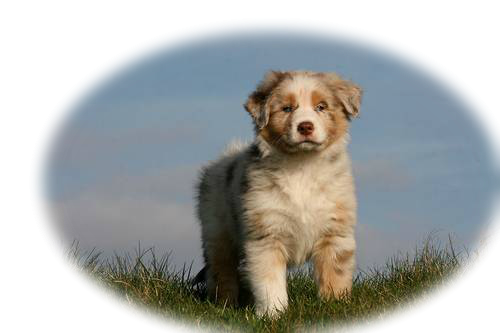 Here some new pictures of the Cyllene's Puppies @ 10 Days old! DNA Results Chatter, Cheers and Stormy! We have great results to share about the Testresults for Chattter, Cheers and Stormy! Read more: DNA Results Chatter, Cheers and Stormy! Hoping for planets and Diamonds! 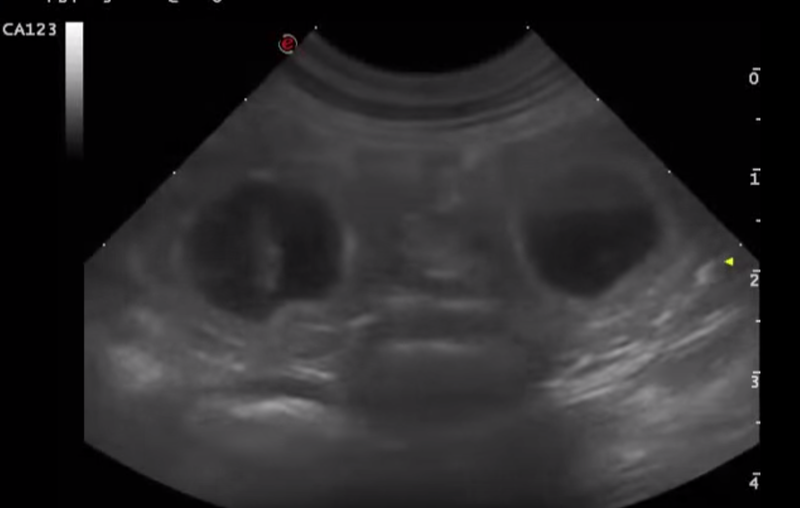 We are now waiting for good news from the ultrasound..... Fingers crossed! Read more: Hoping for planets and Diamonds! Megan and Martijn had a great day at the Animal Park with our friends Claudia and Christina! 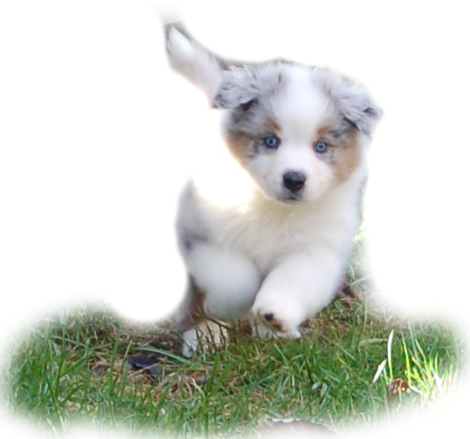 The puppies of Fairy and Storm (7 weeks old) enjoyed the new experience, the nice weather and the animals!